Can you believe this girl? 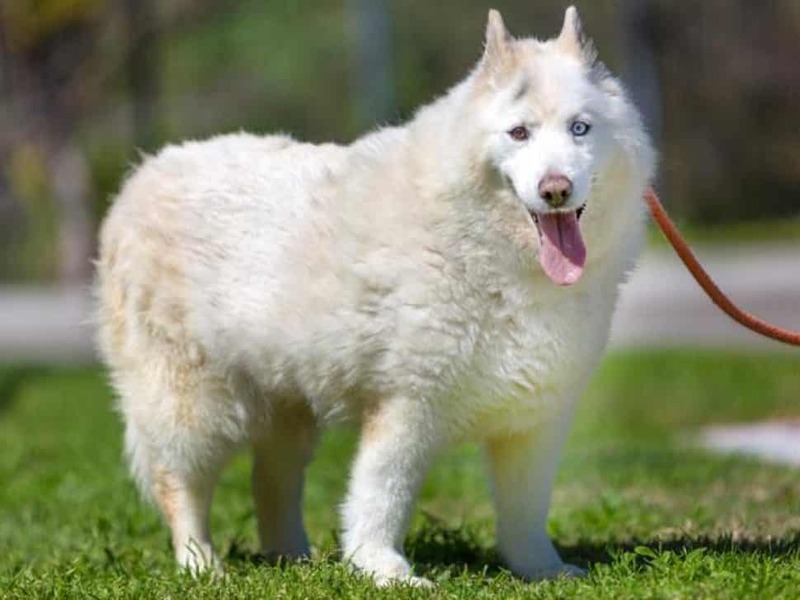 Her name’s Frosting (ID#A622524), she’s about 4 years old, and she appears to be a Samoyed mixed with something else, likely a chenille bedspread. Come meet her on Saturday and see if she’s a fit. Among the adoptables will be the Adoption Waggin from Long Beach Animal Care Services. Most of the time, this is a pet’s first stop before an adopter comes or a rescue pulls him or her. We hope you stop there as well. Our shelter is open admission, which means that they are required to accept any animal that comes through its doors. If they run out of room and can’t find any other solution—well, you know what happens. If you’re looking for a new BFF, check the shelter out first. They make every effort to get cats, dogs and rabbits pulled by rescues and adopted by individuals and families. You can help, too. Here are a few of the adorables onboard the Adoption Waggin’. For both Animal Care Services and the rescues, there are standard adoption procedures fees as well. Vet visits and vaxxes and spay/neuter procedure cost money, y’know! Some people can’t start their day without coffee, and Coffee (ID#A620435) can’t start his day without people. 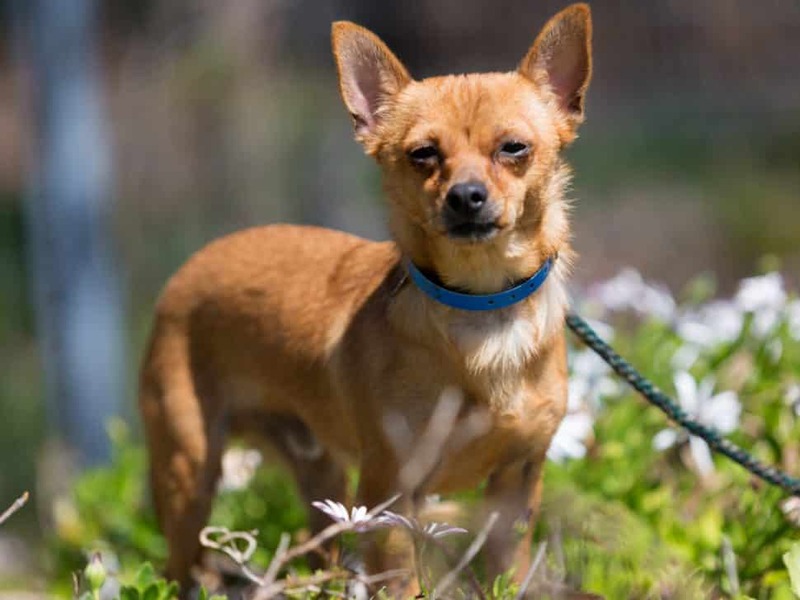 Coffee’s a tan 2-year-old Chihuahua and would blend perfectly with someone who loves their doggies mellow. Mediumhair Morris (ID#A622659) is about 3 and has a wise albeit grumpy face that belies his sweet disposition. Note the blue eyes. Carrizo (ID#A623167) is about 4 years old and has an interesting pattern on his face. Imagine evenings couching with Carrizo and trying to interpret the message on it (mystic nose triangle extending up the face! ), only to give up and cuddle. Please send any Long Beach or Seal Beach pet-related events or projects to [email protected]. Posting subject to approval. The Helpful Honda folks want to remind you that as of Jan. 1, pet stores in California have been required to only sell dogs, cats, and rabbits that come from shelters or nonprofits. [Author’s comment: Yay!]. This will help reduce the number of pets who wind up in shelters and help more of them find their forever homes. To continue helping our four-legged (and some three-legged) friends find forever homes across the Southland, the Helpful SoCal Honda Dealers and the Guys in Blue are hosting their eighth Helpful Honda Pet Adoption events with local shelters and rescue groups throughout the month of March. Helpful Honda Pet Adoption partners include City of Long Beach Animal Care Services, Rescue from the Hart, Foxy and the Hounds, German Shepherd Rescue of Orange County, Southern California Bulldog Rescue, I.C.A.R.E. Dog Rescue, Los Angeles City East Valley Animal Services Center, Inland Valley Humane Society & SPCA, and Ventura County Animal Services. For the family dog, the Helpful Honda Guys will be providing free dog washes, a fun pet-photo booth, complimentary leashes, food bowls, and doggy bags to those who visit and adopt! A supplies donation will also be made to each participating local shelter or rescue group. 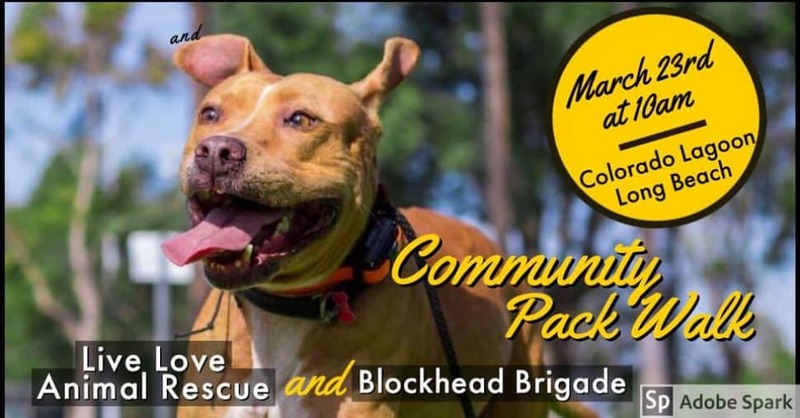 Live Love Animal Rescue and the Blockhead Brigade are partnering for an opportunity fo rresidents to practice walking their dogs on leash calmly around other dogs. It’s also an opportunity to build community and to support each other, no matter where we are at with our leash skills. Please bring poo bags, water for your dog if the day is warm (there’s a fountain toward the end of the walk for cool days), and a six-foot leash (no retractables, please!). The pack will maintain a distance of 10 feet between dogs in order to respect others’ space and to stay safe. 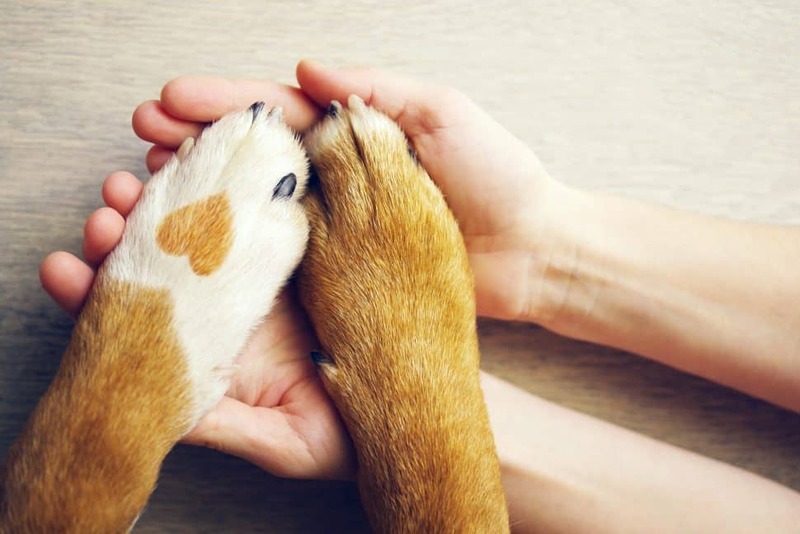 Mayor’s Animal Care Visioning Task Force meeting: Tuesday, March 26, 3:30 p.m., El Dorado Park West Community Center, 2800 Studebaker Road, public invited. The Task Force, shelter manager and other officials will discuss an update on the adoption coordinator, the relation between spcaLA and Long Beach Animal Care Services, policy-implementation suggestions, and the start of implementation of strategic-planning. Meet-and-greet with Chloe: Saturday, March 30, 11 a.m.–3 p.m., Pet Food Express, 4220 Long Beach Blvd., Long Beach. T-shirts on sale, adoptions vary for the pets. Meet and marvel over the transformation of Chloe, the little dog who wouldn’t have made it except for the effort by a caring community. T-shirts to fund Chloe’s vet bills will be on sale for $30, wet tongues will shmear your cheeks at the kissing booth, and pets will be there waiting to be adopted—there’s only one Chloe, you know. Kitten Shower: Saturday, March 30, 11 a.m–4 p.m., Seal Beach Animal Care Center, 1700 Adolfo Lopez Drive, Seal Beach, donations requested. Kitten season should bring showers—baby showers. 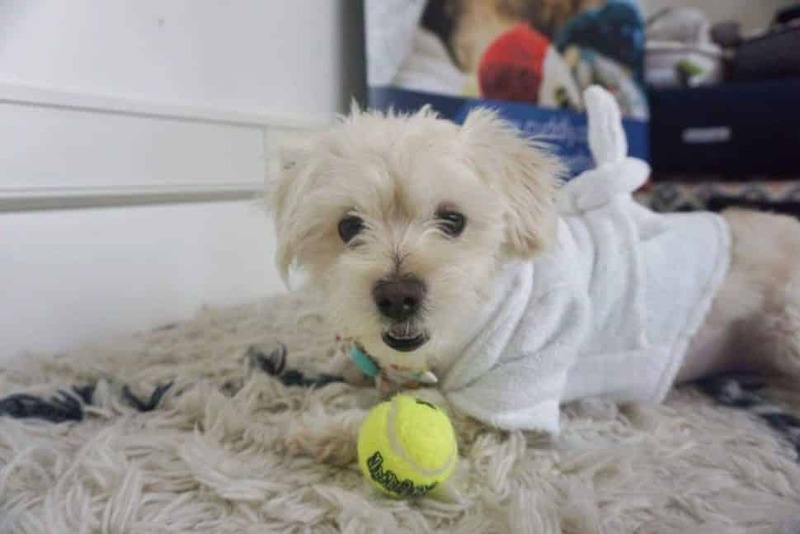 Seal Beach Animal Care Center is an all-volunteer animal shelter that promises to keep cats and dogs housed until they’re adopted. They rely on donations, grants, legacies and fund-raisers like this one to keep resident pets safe and healthy until they go home, hopefully forever. Check flyer for details. Fix Long Beach Free Spay/Neuter Clinic: Saturday, April 13, 9 a.m.–3 p.m., Ramona Park, 3301 E. 65th St., Long Beach, free spay/neuter for qualifying Long Beach residents, with appointment; free microchips, shots, flea-med doses, dewormers and nail trimmings $10 each—no appointment necessary. Appointments available for future clinics—come make one. Feline Good Social Club Grand Opening: Saturday, April 27, 10 a.m., 301 Atlantic Ave., Long Beach, adoption fees apply. We don’t need coffee to keep us awake for this event! Finally, feline-ally, Long Beach is getting its own permanent cat café! Three entrepreneurial, passionate cat ladies have pounced on this opportunity to place rescue cats in a permanent and loving home. The Feline Good Social Club will have its grand opening in the heart of Downtown Long Beach and will offer a unique opportunity to socialize with adoptable cats in a playful environment supplemented with unlimited gourmet coffee and tea. The grand opening will feature a VIP Package with exclusives perks for those who would like additional time with the cats in a luxury setting, and merch bags filled with cat-themed gifts are sure to tickle your whiskers. 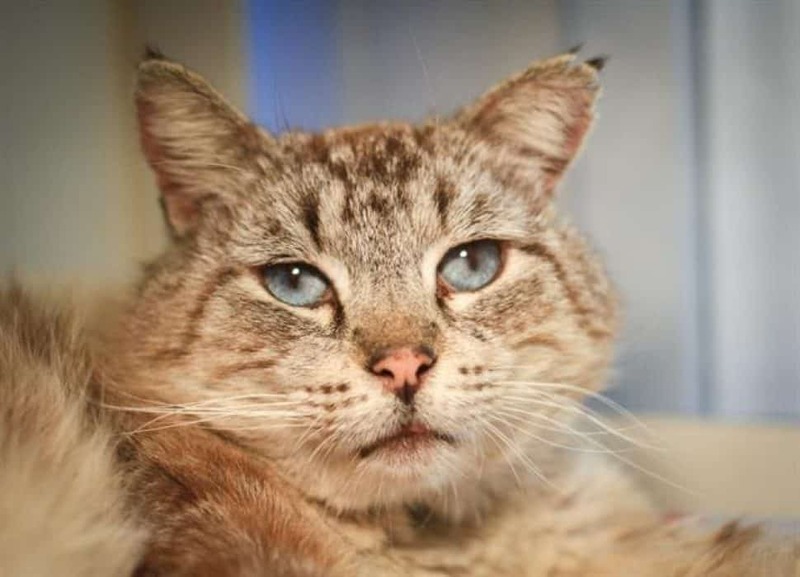 All of the cats are rescued from the local rescue group Long Beach Felines. 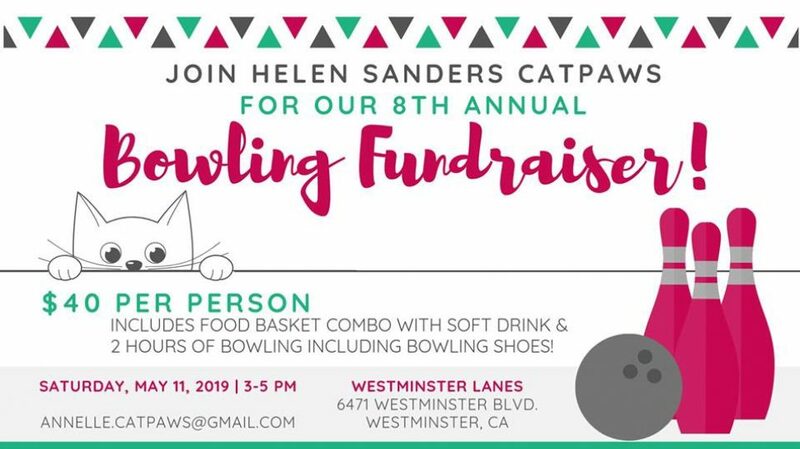 Helen Sanders CatPAWS Bowling Fundraiser: Saturday, May11, 3 –5 p.m., Westminster Lanes, 6471 Westminster Blvd., Westminster, $40 per ticket. You know that if you draw whiskers on the head of a bowling pin and paste pointed ears on the crown that it’ll resemble a cat sitting up? That and the fact that it’s a good fund-raising idea for the cats and kittens under the care of Helen Sanders CatPAWS rescue. This annual event raises money for food, veterinary bills (they mount) and neonatal care, including the free DIY kits for bottle-feeders that CatPAWS makes available free of charge at the shelter. Details are on the flyer—so roll one down an alley for the alley cats! The following pet-related businesses regularly feature cat, dog and rabbit adoptions. If you’re a Long Beach-area rescue and don’t see your adoption event listed here, please email [email protected]. Long Beach Spay & Neuter Foundation, noon–4 p.m.
Gelson’s Market, 6255 E. 2nd St.
Zoey’s Place Rescue, fourth Saturday of each month, noon–4 p.m.
Live Love Animal Rescue, first Sunday of the month, 1–3 p.m.
Pet Food Express Cat Adoption Center, permanent adoption center, business hours alternate weekends, 10 a.m.–5 p.m.
Live Love Animal Rescue, first Saturday of each month, 11 a.m.–2 p.m.
Ozzie and Friends Rescue, 11 a.m.–2 p.m., alternate Sundays. The Little Lion Foundation, alternate weekends, 11 a.m.–5 p.m. 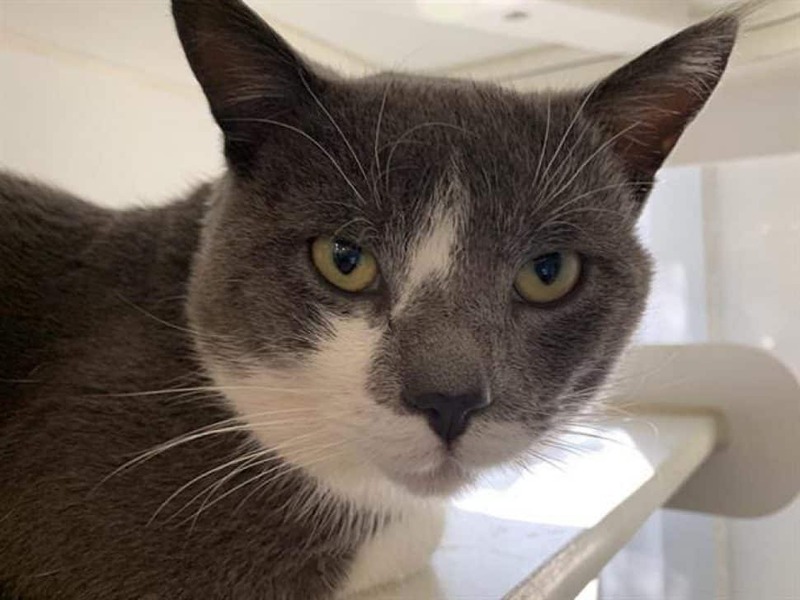 The Cat Cove, Saturdays, noon–4 p.m.
Jellicle Cats Foundation, Saturdays, noon-4 p.m.
Kitty Katchers, Saturdays and Sundays, 11 a.m.–3:30 p.m.
PetSmart Seal Beach, 12341 Seal Beach Blvd., Seal Beach. Dogs in Need, Saturdays, 9 a.m.–2 p.m.
Unleashed by Petco, 600 Redondo Ave.
Foreverhome Pet Rescue, Inc., Sundays, noon–4 p.m. The most vulnerable animals in the public shelter system are kittens under two pounds. These fragile babies, especially those not yet eating on their own, are typically euthanized on intake at most public shelters. In an effort to change the fate of far too many kittens, two non-profit rescue organizations, The Little Lion Foundation and Helen Sanders CatPAWS, have launched a joint effort to create and operate a kitten nursery. This nursery will give kittens too young to be adopted or those who need medical care a safe place to heal and grow. 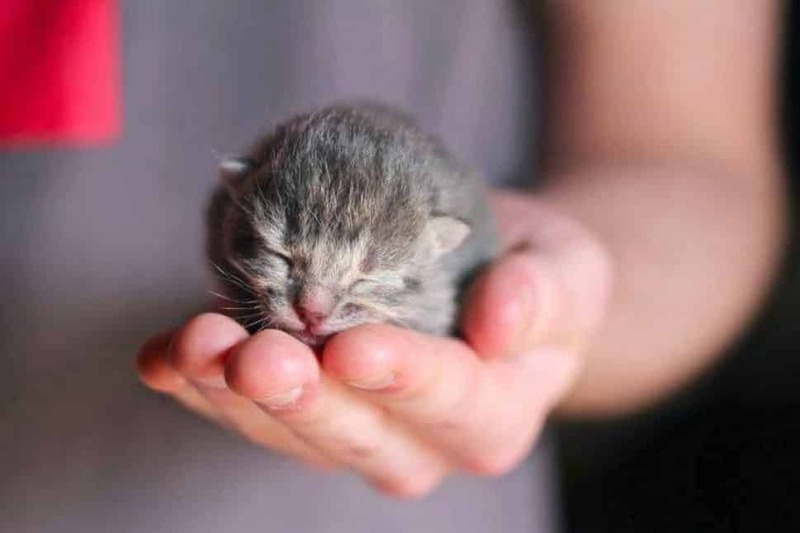 Newborn kittens are fragile and vulnerable. You can tell by those photos—if you look closely, you’ll see the beautiful cat that each of them will grow to be. Please read all about them here, and please, please donate. Low-Cost Pet-Vaccination Clinics: For schedule, visit this link. Pet owners must be 18 years or older, all pets must be on leashes or in carriers, and only healthy and non-pregnant animals will be vaccinated. Please bring prior vaccination information with you to the clinic. 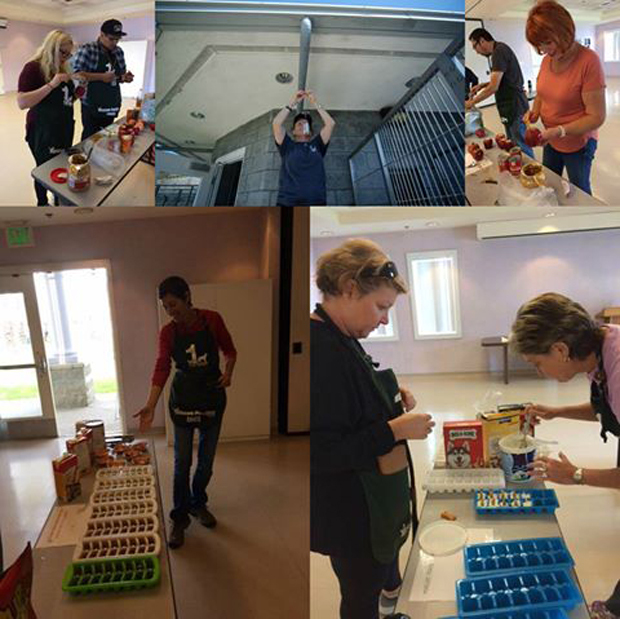 The Pet Food Bank is sponsored by Christian Outreach in Action, located at 515 E. Third St., Long Beach. Hours are Thursday from 9 to 11 a.m.
Pets of the Homeless provides many collection places across the country to help homeless people to feed and care for their animals. Please support them through a cash donation, or bring pet food to the Long Beach-area drop-off center, Trendi Pawz Grooming, 3726 E. Seventh St., Long Beach. Access this link for resources and donation areas in SoCal and across the country. Soft kitten food, yogurt, beef and chicken broth, pipe cleaners, toilet-paper and paper-towel rolls, catnip, canned pet food, wine-bottle corks (for cat toys) and ice cube trays all are needed. Donations are tax deductible.